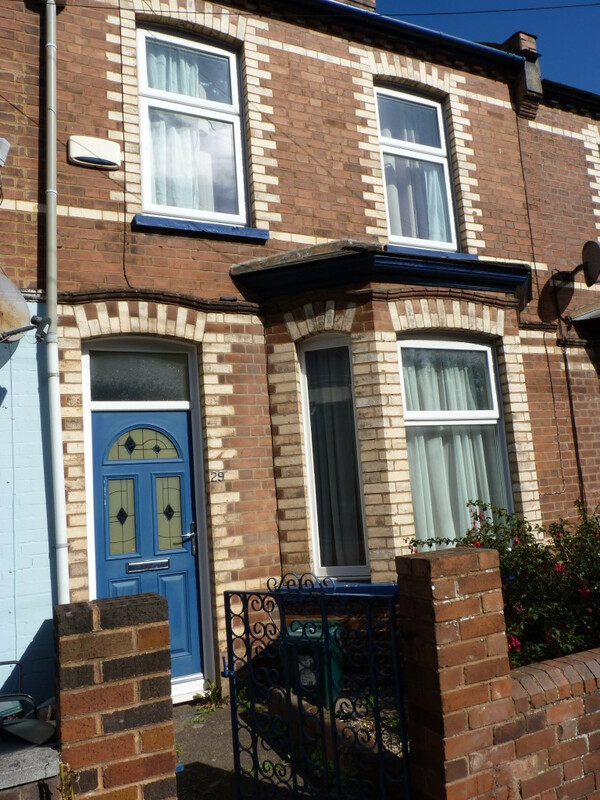 The accommodation provides 3 double bedrooms, lounge with wall mounted TV, a modern fitted kitchen with breakfast bar, conservatory/diner, bathroom and a separate study/storage area. Low maintenance rear garden with gate to service lane. Double glazed throughout with gas central heating provides a comfortable environment with EER E (42). 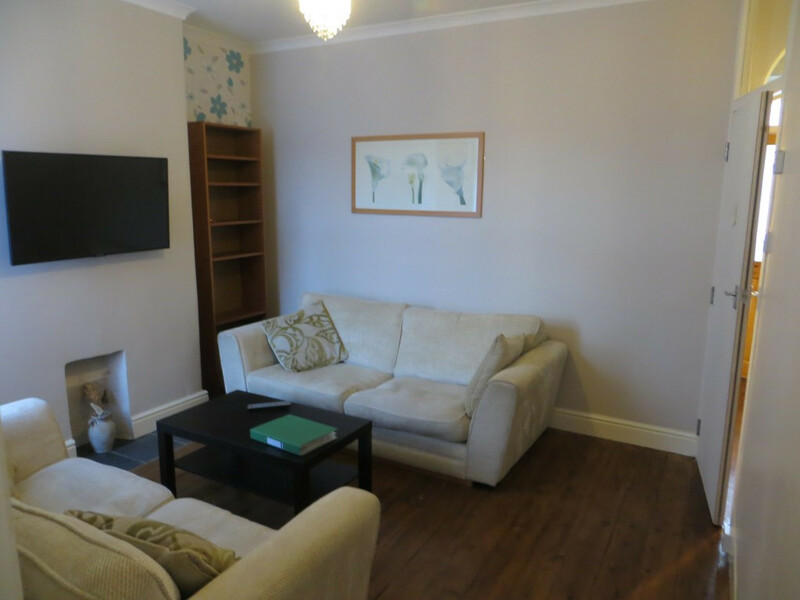 Excellent location close to the Exeter Medical School, St Luke’s Campus, Heavitree shopping centre and local bus stop providing regular transport to the city centre and Streatham Campus.